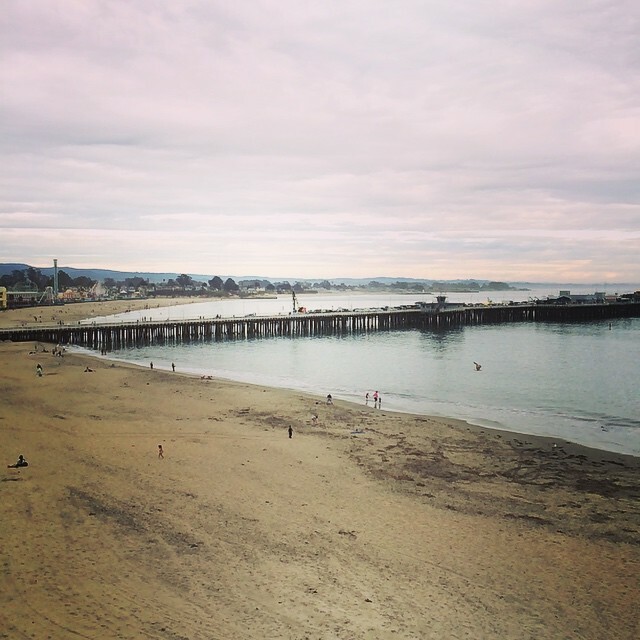 Last Friday my mom and I took a one night trip to Santa Cruz. We got to see my sister perform in her choir concert at UCSC, and after the concert we went out for dinner with her and her friend. We stayed overnight at the Dream Inn, a hotel right by the beach. It was a nice little one-night getaway! Sunday night/Monday morning Joshua and I woke up around 3:30am to what turned out to be gun shots. Joshua went outside to investigate and by the time I came out the house up the street caught on fire. This video footage was taken from our driveway. Later on we found out there was a domestic dispute that turned into a shoot-out and house fire. It was definitely a bit scary to have this kind of stuff happening in our neighborhood, that’s for sure! Despite Monday’s crazy shenanigans, we didn’t let that set the tone for the week. 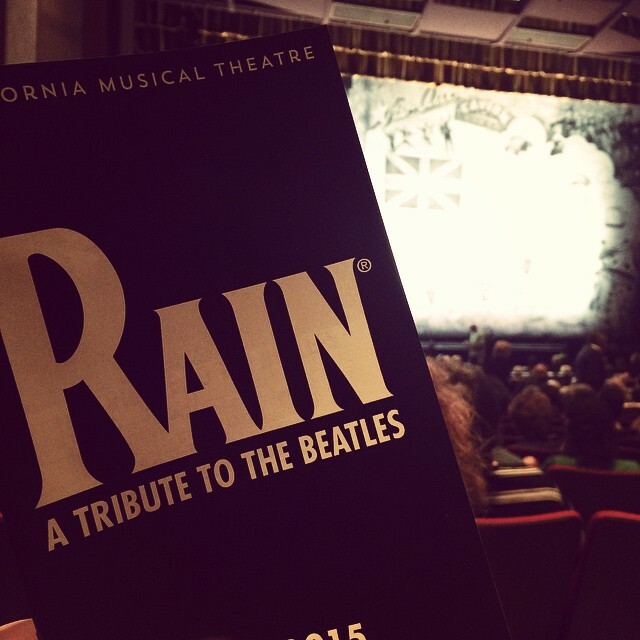 On Tuesday I got to take Joshua and his parents to see Rain: A Tribute to The Beatles. It was awesome! We had a lot of fun – it felt like being at a Beatles concert! We finally heard back from Property Management on our plans for painting and removing the carpet from the office. The good news is our paint colors were approved, so we can start painting right away! The bad news is we can’t tear out the carpet ourselves. Anything with the floor has to be done by their vendor, not ours, which means it will be pricey. I began to work on content for The Lovely Geek, but that’s about it. My goal for this week is to get all my content in, minus the blog posts I will exporting out from here. What a wonderful girl’s getaway! I can’t wait to do that with my Mom and Ezri! The house fire thing is a bit scary though! I sure hope no one was seriously hurt!